Having a new little one in your life is such an amazing blessing. I really cherish every moment I get to spend with my clients and their newborns. The first few weeks my children were in our lives, I quickly realized I never wanted the "new baby" phase to end. The way their cry starts out softly and they let you know that you are the reason that they are living and breathing. They depend on us so much and every little smile (whether it's "gas" or not) is something that really pushed me to keep trying harder to be a better mother. I had to have these moments locked in time, forever. Never again, will they delicately fit in your arms like this. Their skin/body/face/features change so quickly those first two weeks. If you'd shown me a picture of either of them just 3 weeks later, I wouldn't have said it was even the same baby. To allow for incidentals (like if I accept 6 newborn sessions in January and 6 in February and everyone that was due in February gives birth in January, collectively with those due in January) I only accept X amount of sessions a month to ensure proper turn around time and flexibility with my client's schedules. I shoot newborn sessions Monday-Friday, and my sessions usually start anywhere from 10am-11am, EST. For this reason, I recommend my clients book within the second trimester to ensure their secured sessions. If you are traveling in from 3+ hours for your newborn session, I highly recommend coming in the night before and staying at one of the luxury hotels/resorts that are only 30 minutes away from my studio. If you're looking for a more modern and inexpensive stay, I recommend the new Holiday Inn Express, which resides on the south side of Jasper. I will have snacks, bottled water, diapers and warm wipes at your session as well as feminine products for mom. This whole session is about comfort. You will be able to relax and enjoy it all while I capture timeless imagery of your newborn. If you have a toddler or any other children joining us, please let me know! I have a lot of quiet toys for them to enjoy while we shoot. Let's book your session today to guarantee your session! Thank you so much for subscribing! 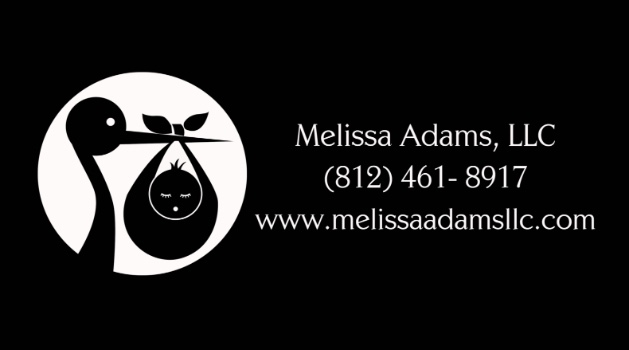 Please do me a favor and go check out my website and share this to your Facebook or with any expecting mother that you know. Every share really helps me out. You should join and enter into the contests I host. Some are for exclusive clients only but some everyone can enter. I really put my heart and soul into my work so thank you so much for all of your support. I promise to only send you one email every other week at the most. Sign up for the specials I'm running and learn more about car seat safety, photography and just plain ol' mom stuff. Sounds fun, right?